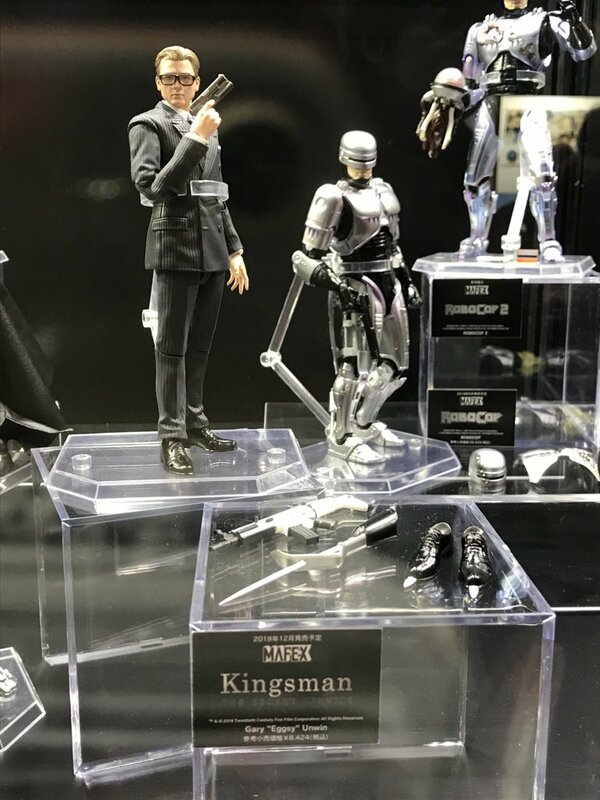 At Winter Wonder Festival 2018, Medicom debuted two new MAFEX figures. 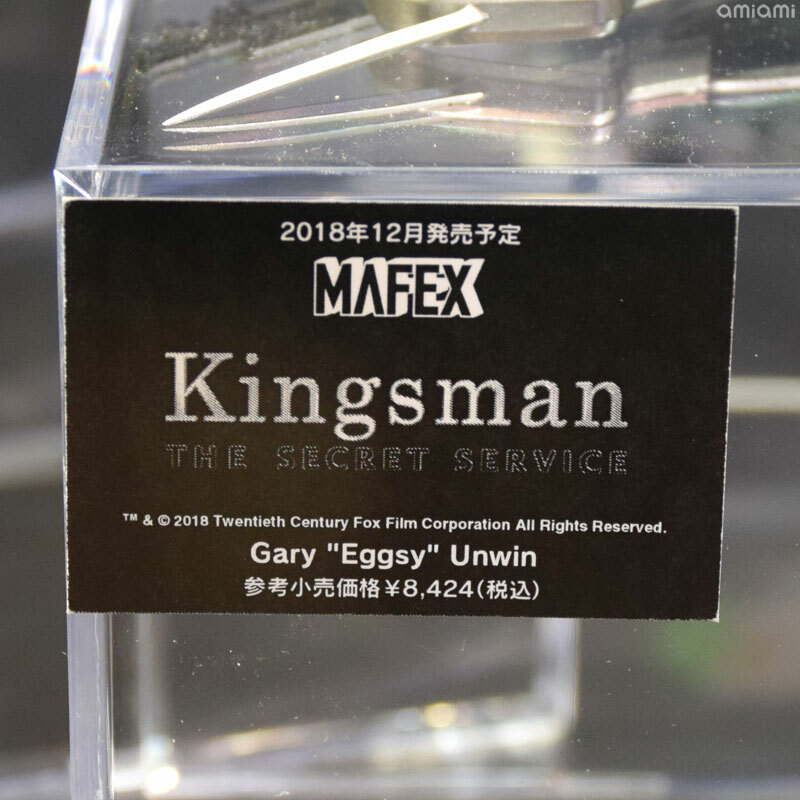 The first is a new license is for the Kingsman films. 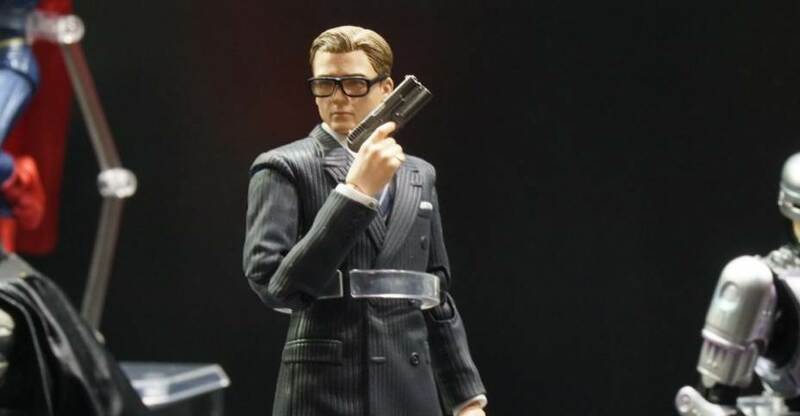 They had their first figure on display, based on Taron Egerton’s role as Gary ‘Eggsy’ Unwin. 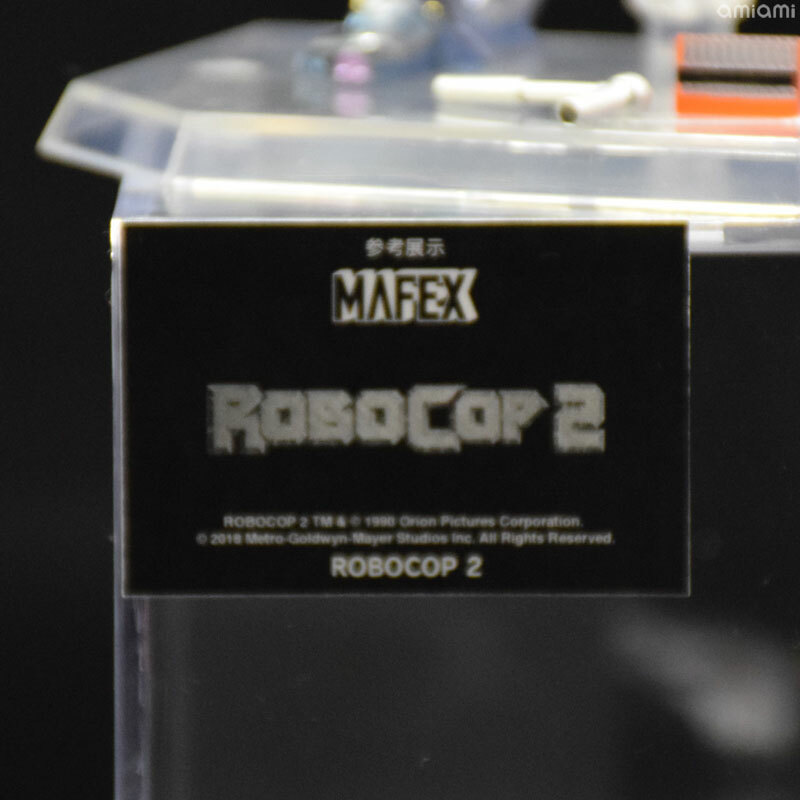 The second figure revealed is a Robocop from Robocop 2. 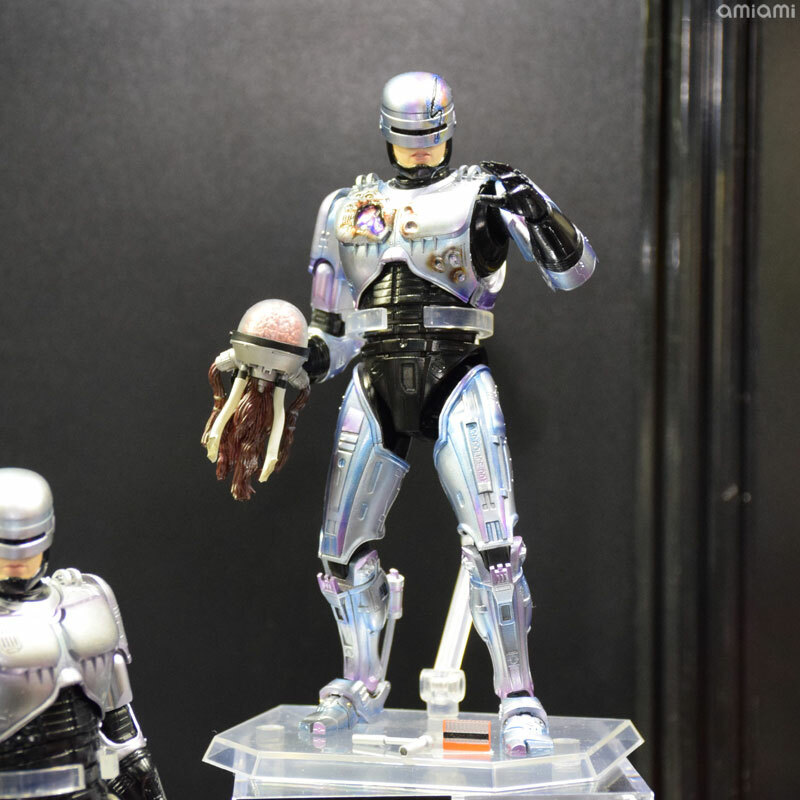 This battle damaged version of Robocop includes Cain’s brain. 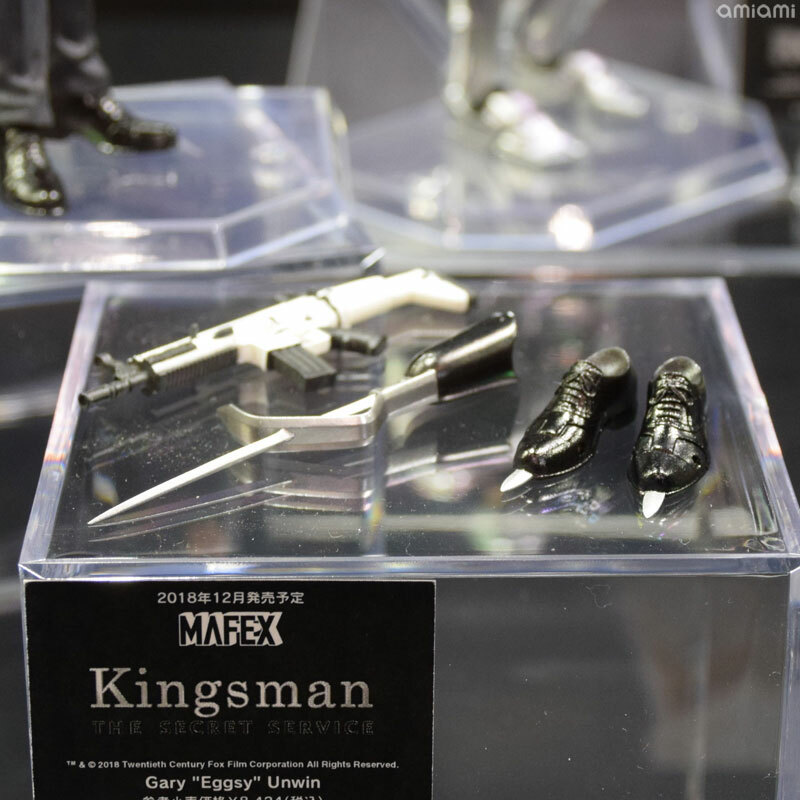 The images come via AmiAmi Hobby News. We’ll have more details as they become available. 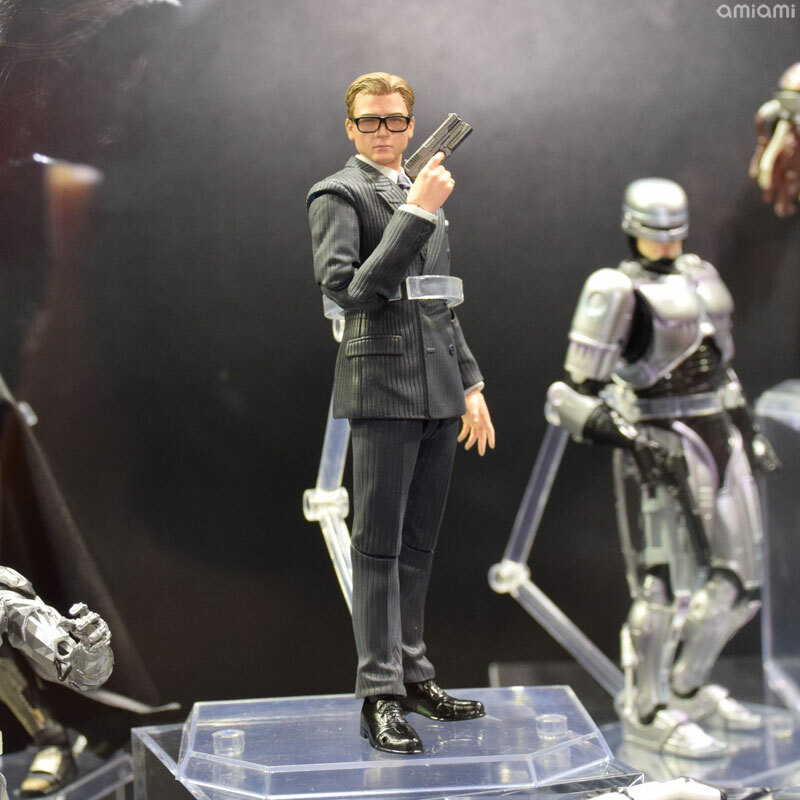 That damaged Robocop looks very appealing. I might have to get both now. Mafex is simply killing it since 2017. Those better not be all the accessories. No umbrella? No sale. That looks more like Harry Hart to me. Maybe it's just the head sculpt? 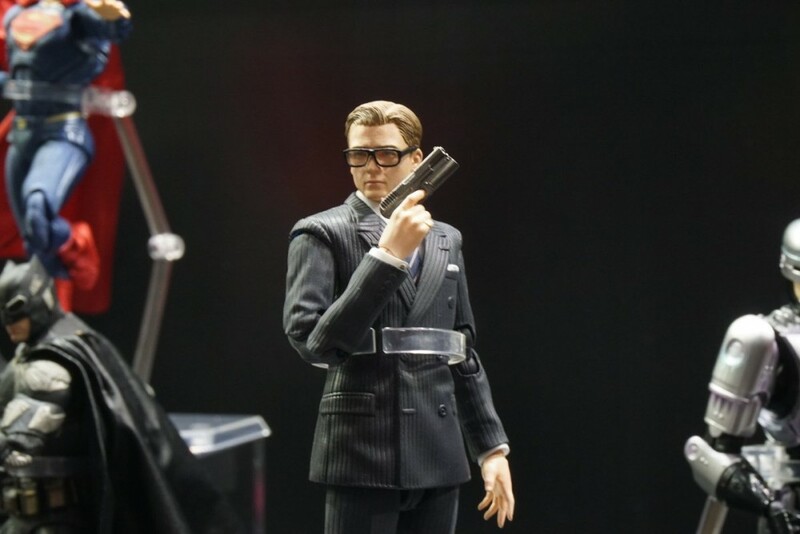 Wish the MAFEX weren't so expensive. Hehe. I plan on getting both versions of Robocop tho. I think they look great. Yeah and they're inching up in price too. They averaged about $65 2 years ago and now they're averaging about $75. For me the one from the first movie is a must own. Reddish-Blonde hair and young face. 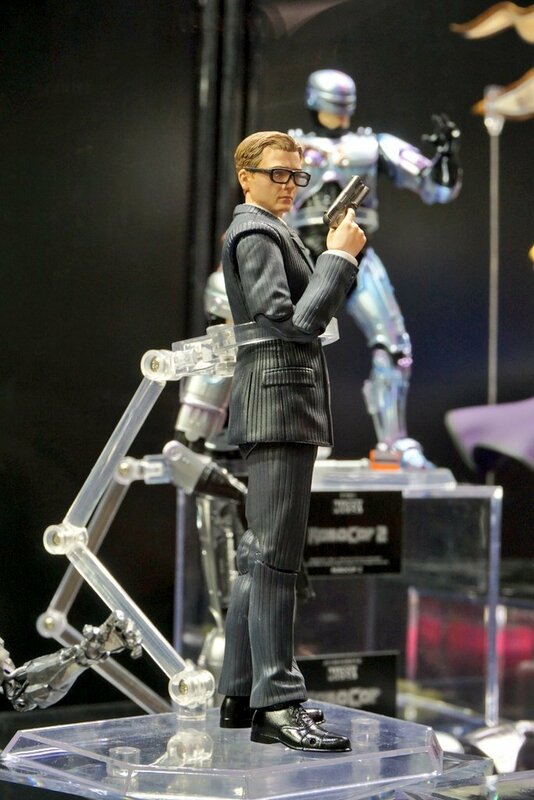 Although Eggsy does dress pretty much exactly like Harry towards the end of Kingsman 1. Really cool news, came here to comment on the Eggsy. Definitely will try to pick it up, hopefully on a sale.